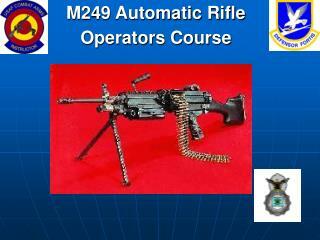 M240B Machine Gun Operators Course -. 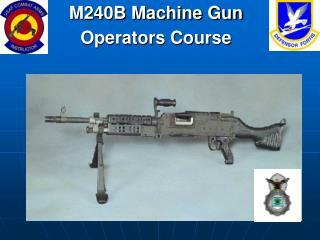 m240b machine gun operators course. overview i orientation and mechanical training ii techniques of fire and employment iii preparatory marksmanship training. 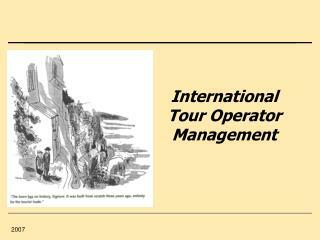 m240b machine gun operators course.